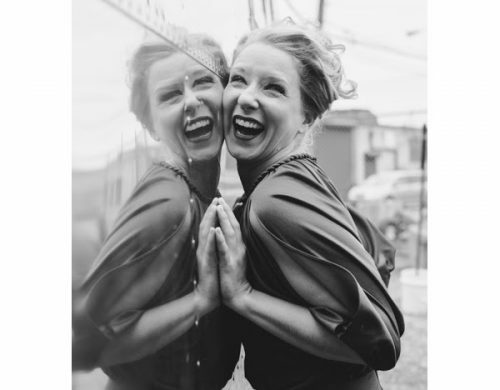 I have to be totally honest, I have not yet managed to see one of performer Molly Pope’s cabaret shows, but based on what I know of her and who she has collaborated with, I feel like I can still say with confidence that you’ll be in for a treat when you do. Thursday is a particularly good time to do so, as Pope will be premiering her first ever “completely original solo piece,” Polly Mope, as part of Uncharted, a concert series focused on new work and first-time experiments. By “completely original” she means the music is her own instead of the familiar cabaret protocol of covers n’ banter, but you can trust that the originality will not stop there. Many sports, especially the ones that draw hefty spectators, are just another form of theater, really. People flock to a venue and sit down and watch live people perform for them. They may not have any lines memorized, or sing any songs, but they have a plan, and they have a plot, usually ending in a winner and a loser like a story might. At Suli Holum and Deborah Stein’s new play The Wholehearted, you will get a dose of both sport and theater, existing in the same ring. The play centers around a female pro boxer who must deal with restarting her career and reconnecting with an old flame, all while her former husband-slash-manager who once tried to kill her is set to be released from prison. Though it can seem like violence should be just contained to the ring, the truth is rarely that simple. There is a lot in this world to be sad about. I am not going to get into any of it, because you probably are already aware of the many bad things happening in this world, and do not need reminding. 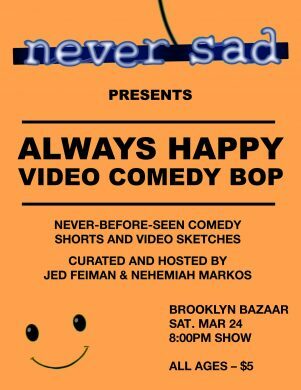 However, it’s always good to be reminded of the nice stuff the world has to offer, and you can do just that at the aptly-titled Always Happy Comedy Video Bop, hosted by Jed Feiman and Nehemiah Markos. Gather in Greenpoint to gaze upon some never-before-seen comedy videos and some real live standup by Casey Jost and Carmen Christopher. Ironically, and I hope purposefully, the event following this show is dance party Feeling Gloomy. Those who stay for both should be prepared to feel deeply. Why go to one comedy show when you can go to two? You may not agree with me depending on what sort of live comedy you’ve been exposed to recently, but I swear there is a better world out there than whatever faux-edgy improv your friend’s friend tried to do that one time. If you’re willing to take the plunge, look no further than the back room at Bushwick’s Alphaville this coming Sunday. 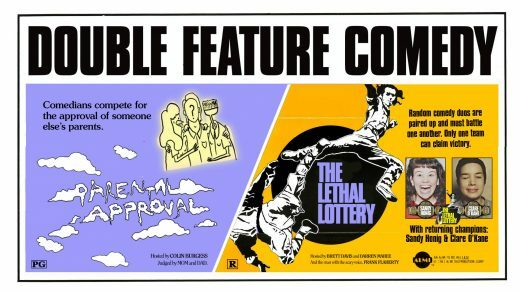 There, you can see Colin Burgess’s Parental Approval, a comedy show judged by the real live parents of a comedian (in this case it’s Sandy Honig), and Brett Davis and Darren Mabee’s Lethal Lottery, a show where an assortment of comedians who may or may not know or like each other are randomly paired up and asked to perform together. Both shows will ultimately have winners at the end, so if you’re in a competitive mood, well, lucky you.